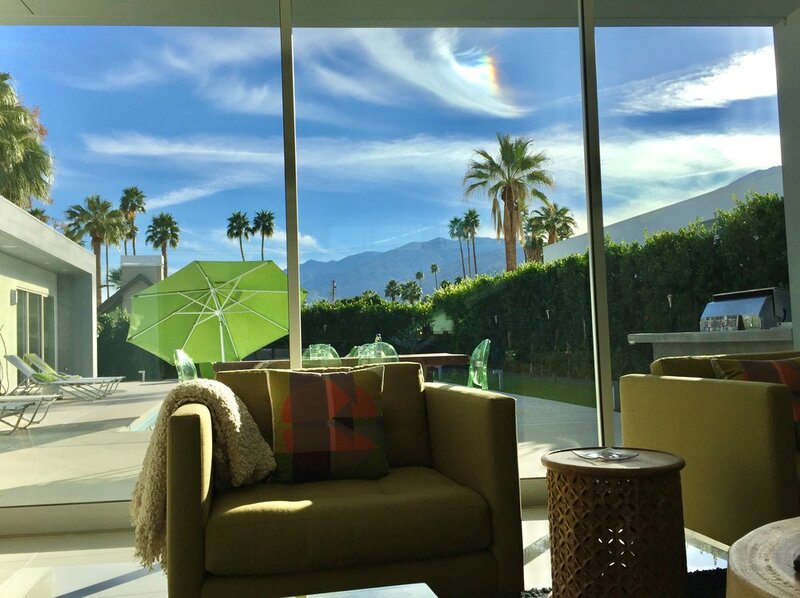 Celebrate 70 years of modern architecture in one iconic Palm Springs neighborhood. 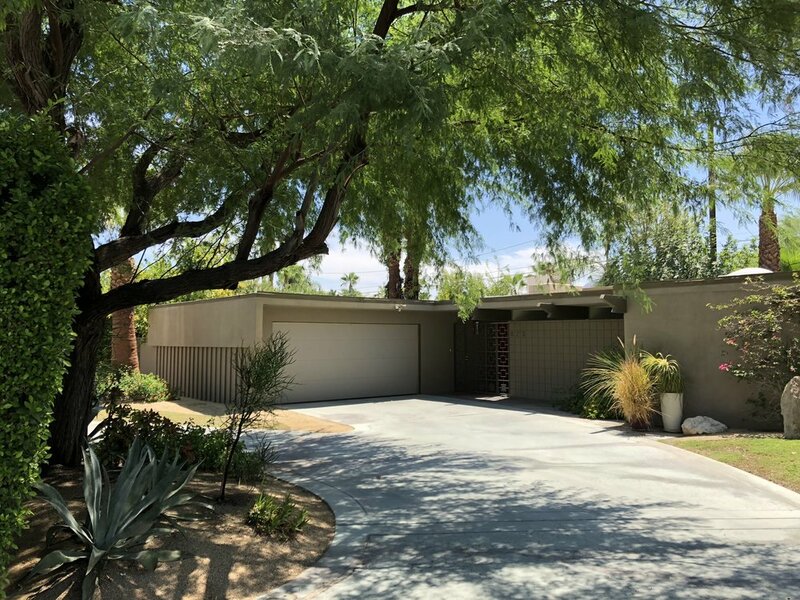 In 1947 renowned developer Paul Trousdale teamed up with land owner Pearl McManus and created Tahquitz River Estates, the most ambitious modernist housing project of the era. On the banks of the Tahquitz River, Trousdale subdivided 213 parcels into "mini-estates” distinguished by early modernist architecture by Allen Siple and Stephen A. Stepanian featuring walls of glass, spacious breezeways and expansive covered patios. 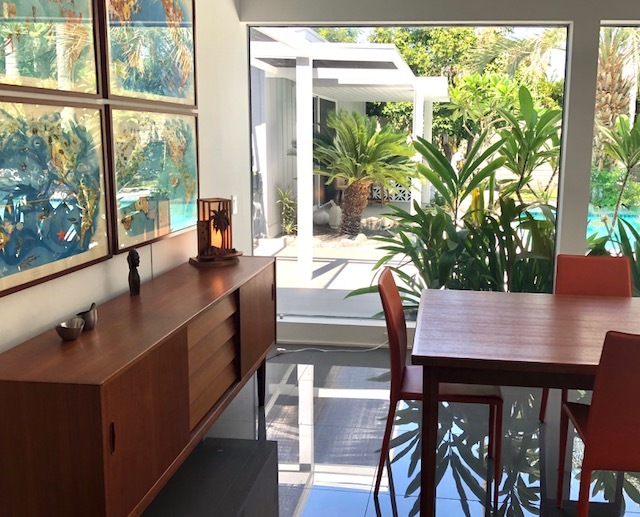 The original homes had eight floor plans and this tour will feature properties with the original footprints true to the mid-century vibe and homes remodeled in keeping with the original design. These homes became vacation spots for many Hollywood movers and shakers of the times. 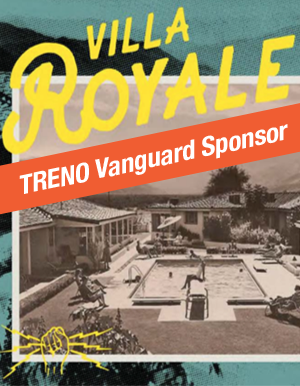 Trousdale went on to create Trousdale Estates in Beverly Hills, home to Elvis, Tony Curtis and Frank Sinatra (and later Jennifer Anniston, Elton John and Ellen Degeneres). The tour ends with a gorgeous Wexler-inspired 2017 home capping 60 proud years of modernism. 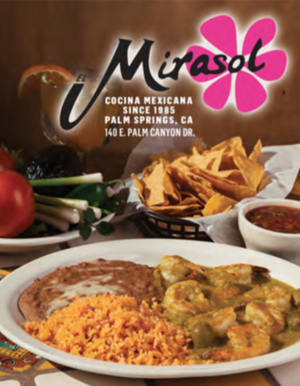 Enjoy the mid-century ambiance during your self-guided tour with special surprises and photo ops along the way including vintage automobiles and treats from local businesses. 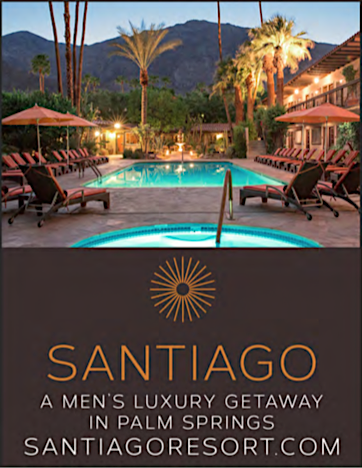 Additional properties are noted in the souvenir guidebook and include a series of brand new homes built from the original plans by Joe Eichler, the Albert Frey church where you will check in, and several notable mid-century boutique hotels. Tour proceeds benefit the neighborhood organization and local non-profits. The Tahquitz River Estates Neighborhood offers an abundance of character and incredible mountain scenery. 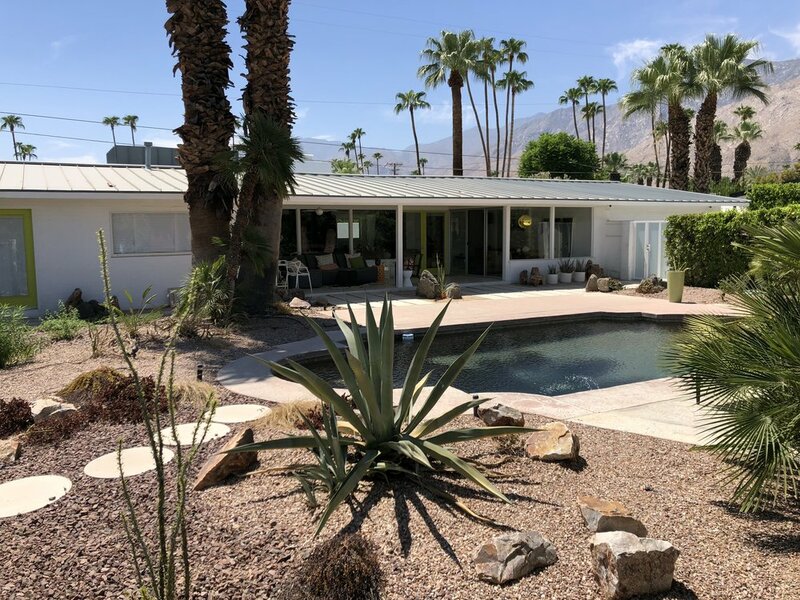 Tahquitz River Estates is one of the city’s largest neighborhoods and a museum of Palm Springs architecture spanning almost 90 years. William Gray Purcell, Albert Frey, William Krisel, Hugh M. Kaptur, Herbert W. Burns, Allen Siple, Stan Alan Sackley, and Paul W. Trousdale are among the who's who of notable architects, developers and builders of our 1,100 homes. 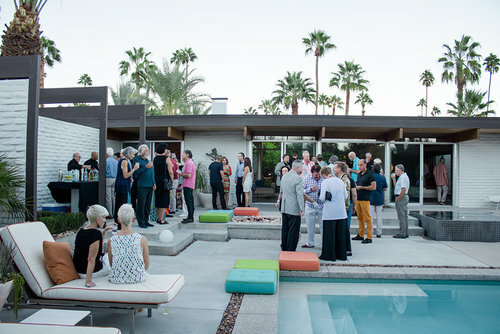 Want to Volunteer for Modernism Week?